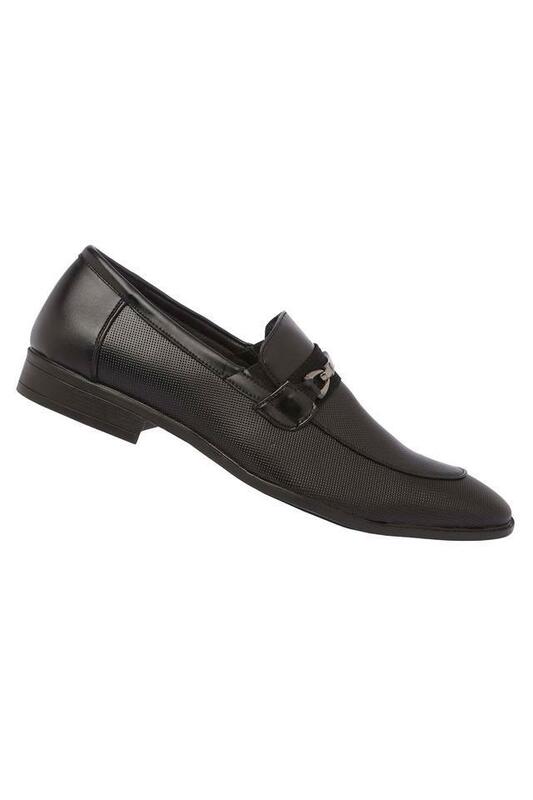 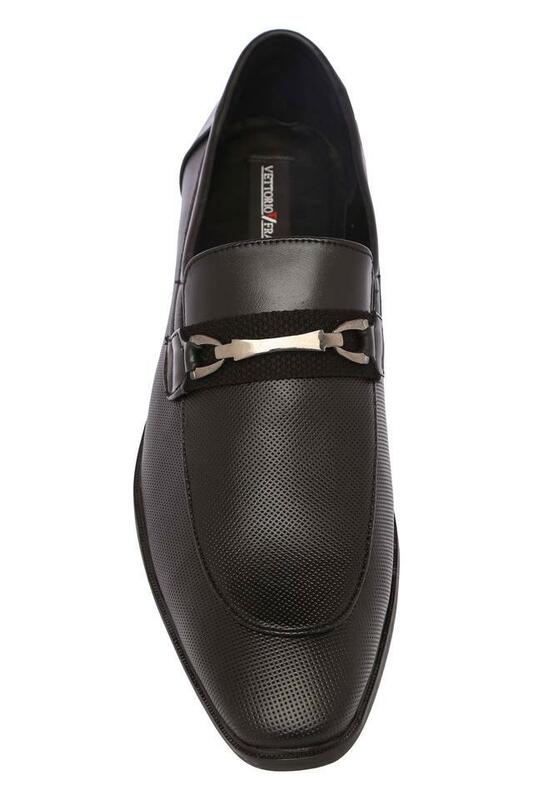 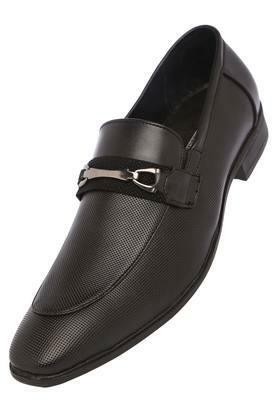 Make your appearance worth noticing by wearing this pair of formal shoes brought to you by Vettorio Fratini. 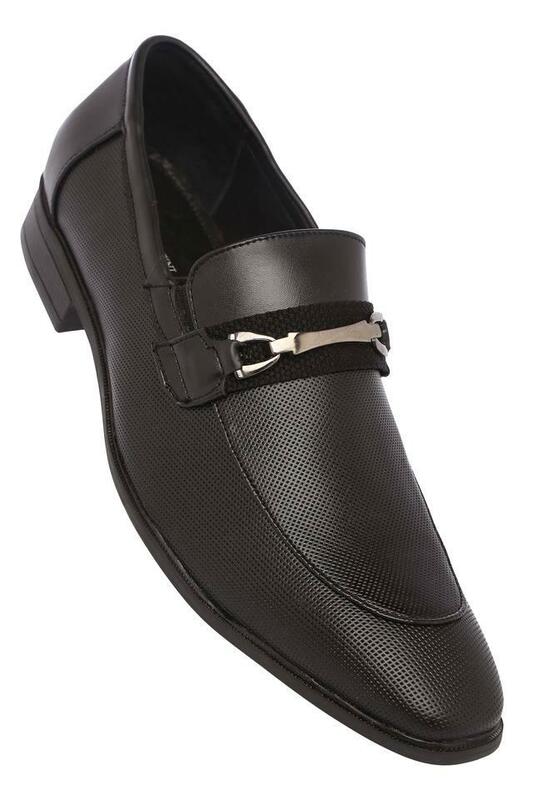 The upper part has been made of a good quality good quality material, which lends it a good finish while the slip on fastening that makes it convenient to wear. 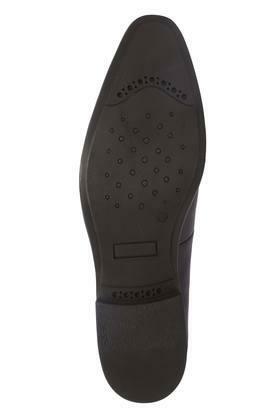 Keep your feet at ease throughout the day by wearing this formal shoes, which comes with a soft foot bed. You can combine it with chinos or trousers and a shirt to complete your formal look.